Picking an online bookmaker: Bet365 or William Hill or Betfair? All 3 bookies offer odds on a largely similar selection of events: Football, Tennis, Rugby and Basketball feature prominently in each sportsbook. William Hill takes the lead on the quantity of their betting offer: on any given football event 122 markets are available to choose from. These include Corner Kicks, Yellow Cards, and many more niche bets. Bet365 surpasses other competitors with a broader selection of handicap markets to choose from. These include Asian Handicap, Handicap Result and Alternative Handicap Result. All 3 sites are quite comparable in this respect. Bet365 and William Hill both tend to offer better odds on favorites, with a slight advantage to Bet365. Betfair offers better odds on outsiders, as a way to encourage risky bets. Bet365 is a clear winner in this category. Their mobile product is truly the trend-setter in the realm of online betting. The clarity of the design combined with the multitude of options confer Bet365 an unrivaled lead in mobile betting. In the review between Bet365 vs William Hill vs Betfair, Bet365 is the best option for most bettors – whether beginners, confirmed players, or experts. 1. Bet365: The breadth of Bet365's range of bets, its competitive pricing, and their superior mobile betting options make it our first choice. 2. 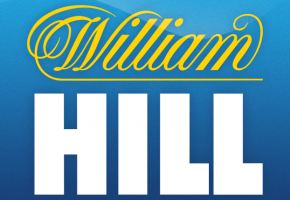 William Hill comes in second of our review, with particularly interesting options for sports betting niches. Amateur of bets on yellow cards, red cards, number of corner kicks will find satisfaction in William Hill's ample selection of markets on all events. 3. 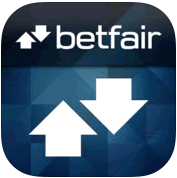 Betfair comes in third overall, although it surpasses the competition in regards to very advanced betting options. Their betting exchange platform and their advantageous odds on outsiders make it a favourite for veteran bettors looking for new and exciting options. 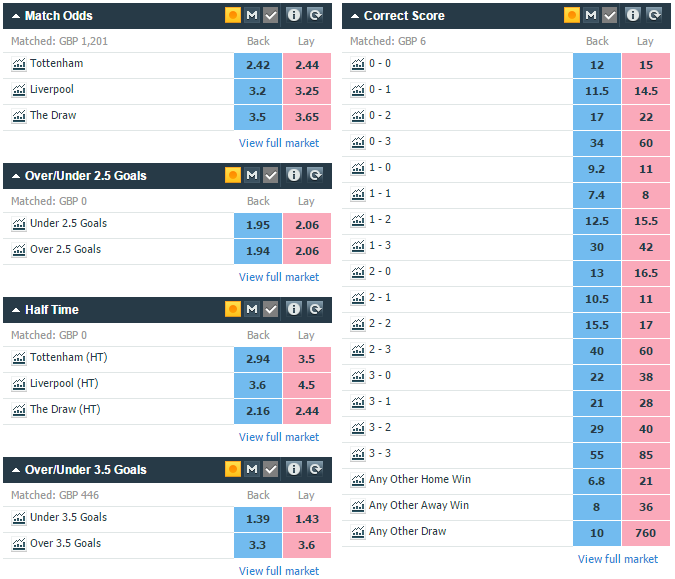 Betminded » Online Betting guide » Picking an online bookmaker: Bet365 or William Hill or Betfair?